I received the dark brown. Review: I received the dark brown. They are silky and easy to apply but very thin. I will purchase more for my friends. Review: The shipping was fast.I only purchased one pack this time to test the quality, I must say I'm surprised at how good the hair really is, it's so soft and flowing. I will purchase more for my friends. They make me feel great! 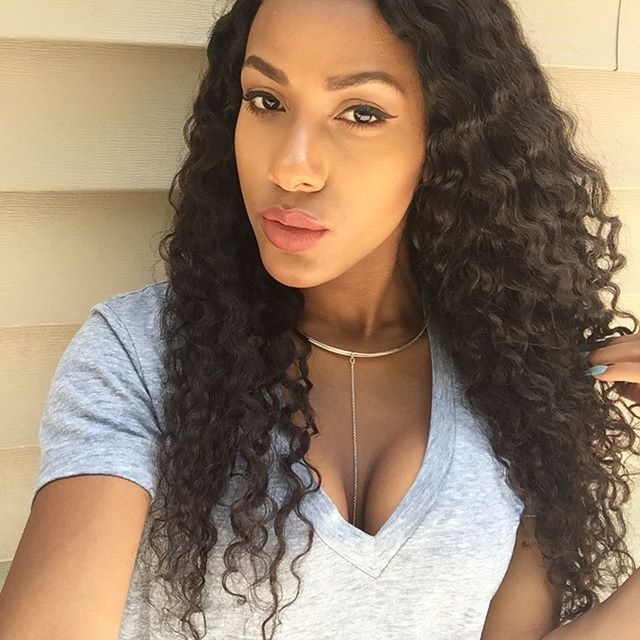 Review: I got so many compliments when I wore my new clip in hair extensions out. I love them! They make me feel great! Review: Let's be honest. 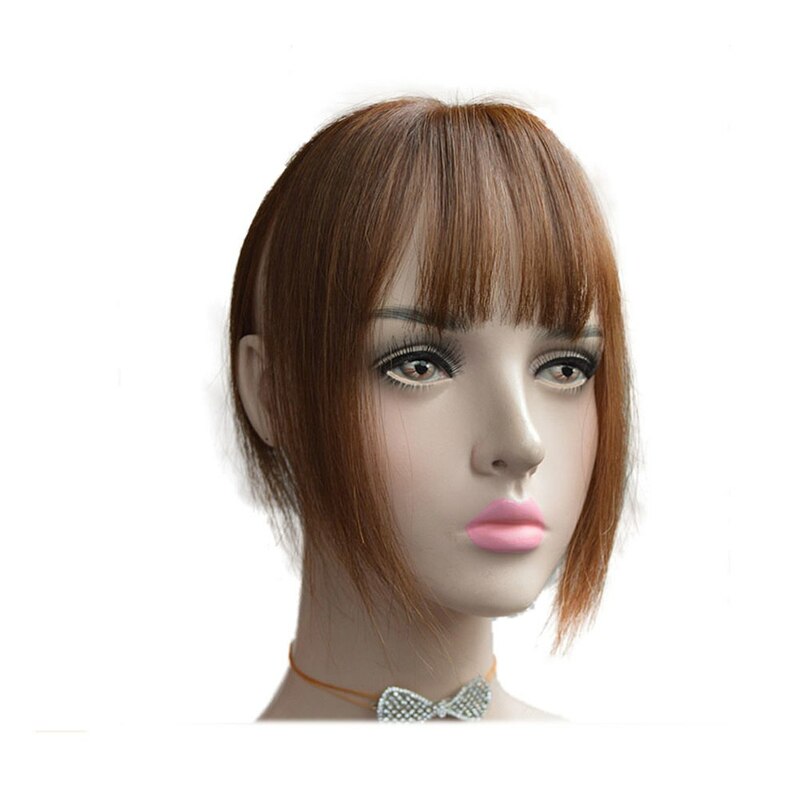 I bought these clip in hair extension for its low price. However for the price the quality are awesome. They look great and I really like them. I have had them in for about 2 months now and they are still holding up. I expect to get about 3-5 months out of them. Thanks for the extra clips too. Review: They came on time, as a cosmetologist I had no issue with them so far. It's good hair. Review: Love it. Matched perfect with my hair. Easy to put it and take out. Great! I do want to say that I did buy two packs for a fuller look. Review: These are decent clip in extensions. 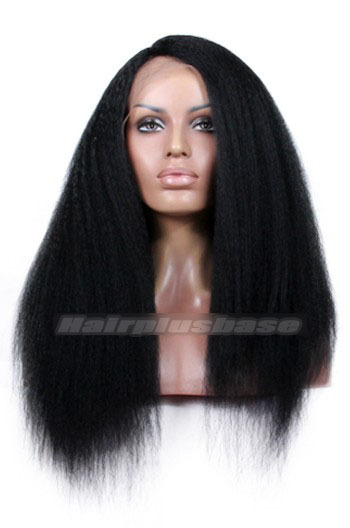 They did frizz and i love these for the length & price. They matched my real hair perfectly. I'm pleased with the purchase! Review: I'm a hair dresser, i can tell your certainly that these are very good clip in extensions. These are flawless hair,i washed and conditioned them and they are so beautiful, not a bit matte up at all. Highly recommend! 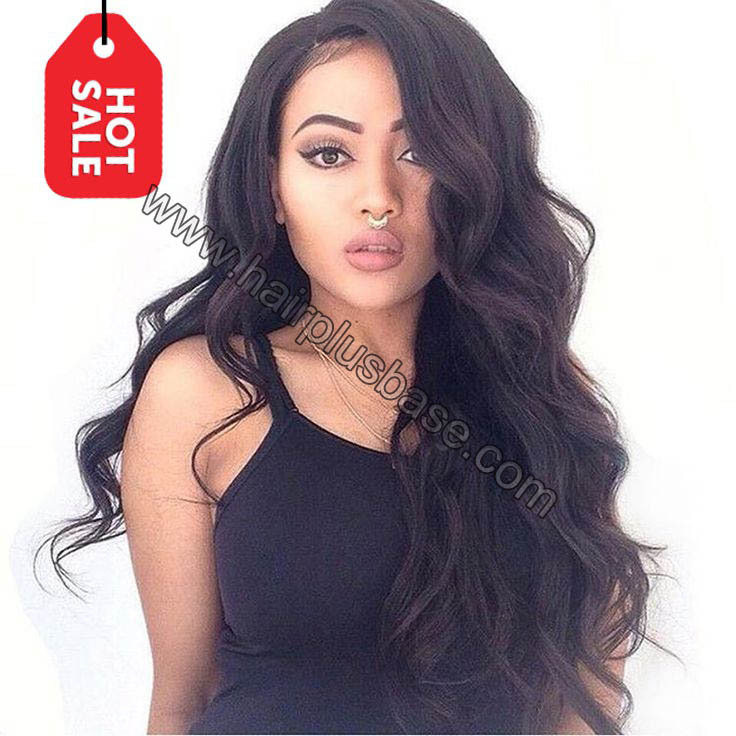 Review: I just received my hair yesterday, the hair is soft and nice, i love it. My problem is the hair extension is too damn thin to me, i have to wait my second order. Review: I love these clips extensions. I have thicker hair so i bought two sets, but they're good quality and match my hair perfectly. I would definitely buy these again. Review: Just purchased my first set of clip in hair. They are gorgeous. 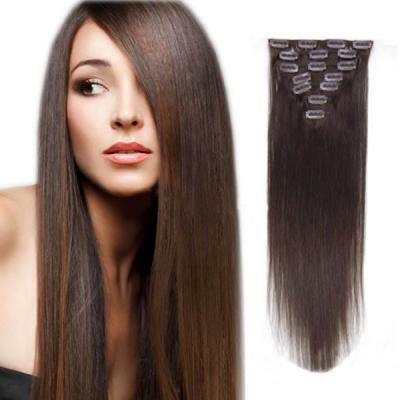 I just love the quality of the hair, the color is beautiful, clips are perfect for my thin hair. Just love them. Will be purchasing more. Thank you! 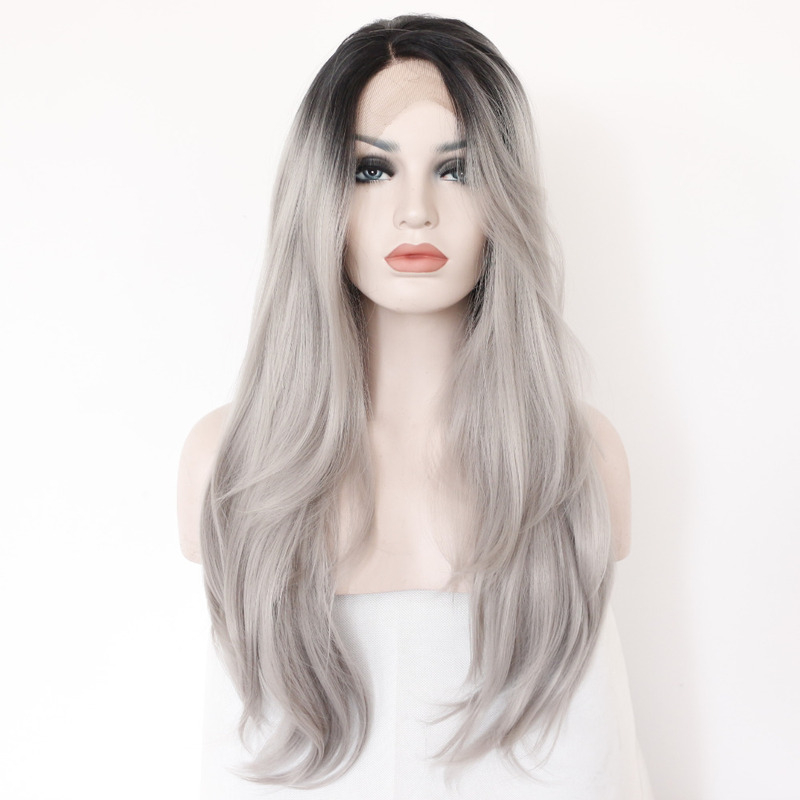 Review: I've tried many different hair extensions. These are my favorite! So soft and good! The colors look so natural and blend extreamly well! Shipping was fast too btw. Review: I bought this clip ins about few month ago. When they first arrived, they looked beautiful. They were soft, healthy and shinny. They were a little thinner than I was hoping but still looked good in my hair. They are worth the price. Review: I order 2 sets and came with in a week! It is real hair. These extensions match my hair extremely well both in length and color! Worth the price ,I would 100% recommend these extensions!!!! One set of this hair isn't much full, but right for my own thin hair. Review: I asked a professional hairdresser to apply these hair on my head. Now they can be firmly on my head for a longer time than when I applied them by myself. The length is OK. And they are original layer customized. It's pretty. And I just bought one set, which isn't much full, but is right for my own thin hair. It's natural not exaggerated. I'm contend with this deal. Review: I like this product it is very shiny and healthy looking. If you have thick hair i recommend buying two packs because if you don't it won't blend right. Review: It is not like the image.There are not dark brown or what I thought to myself as dark brown but however I managed to blend them well with my hair. Fortunately, it works. Overall, good quality and worth it. Review: Each section is on the thin side, but my hair is baby fine so once I put in each piece it actually looked like my own hair. The clips stayed in pretty well and didn't pull out my hair. Review: This product is amazing! It is a very affordable price and it is high quality. The hair is thin, but if you order 2 packs then it should be fine. The clips are strong and durable, and customer service is very friendly. I will definitely order for this company again!! Review: I can change my style easily! 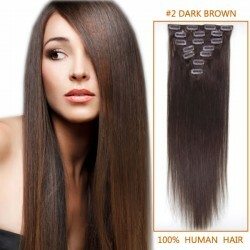 It is so easy to do, a child could, and hair styles are endless with this 100% human hair, great product!